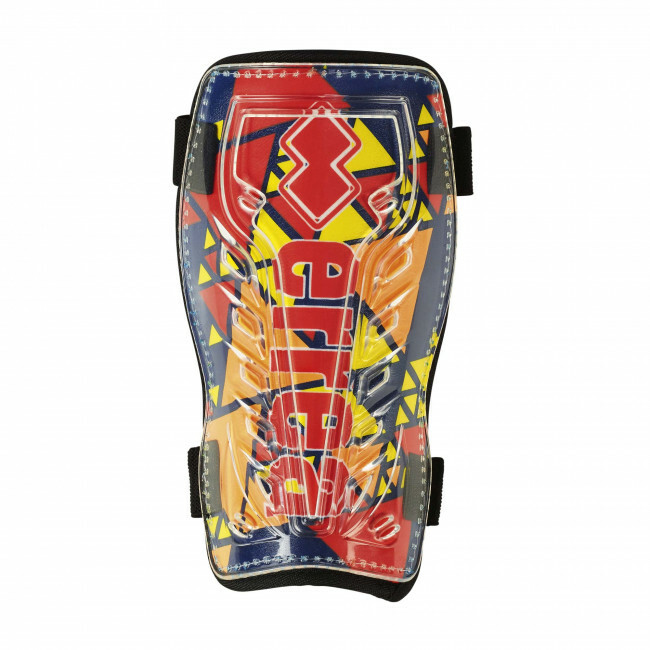 Erreà football shin guards for boys Takle is a shin guard with no anklet, ideal for defending you in tackles, especially sliding ones. The internal compound is perfect for improving shock absorption, whereas the rigid front plate, made from k-resin material, absorbs impact so you can keep possession of the ball. The double velcro closure guarantees stable, made-to-measure wearability. Specifically studied to offer you optimum wearability, Erreà's Takle shin guards are the ideal choice for absolute protection during tackles and the hardest fouls.